Home English Health Information How omega 3 fatty acid foods are beneficial for our health? How omega 3 fatty acid foods are beneficial for our health? 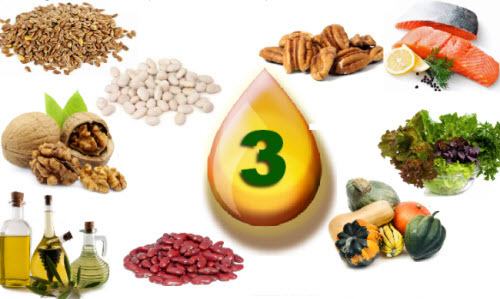 Omega-3s are essential fatty acids. 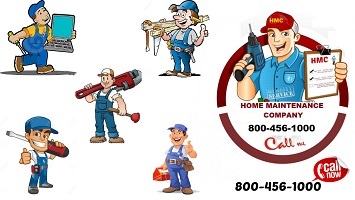 we need them for our bodies to work properly. The human body is not capable of producing them and we need them through the various plant or animal sources. One of their most important benefits is that they seem to have an anti-inflammatory effect. Omega-3s can tune down the body’s inflammation, and that may be how they help prevent some of the chronic diseases. 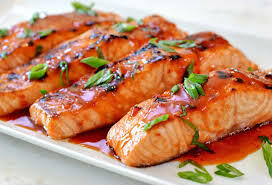 Salmon is considered to be one of the most nutrient dense Omega-3 foods. It is rich not only in omega 3 fatty acids, but also in protein, potassium, magnesium, selenium, and B-5 vitamins. This oil has the highest amount of omega-3 fatty acids of all everyday cooking oils (1,300 mg of ALA per tablespoon; the Institute of Medicine recommends at least 1,100 mg a day for men and 1,600 for women). You probably already have a bottle of it in your kitchen cabinet. 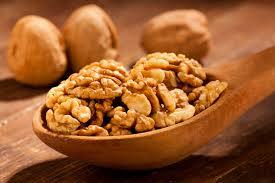 Walnuts are very nutritious and loaded with fiber. 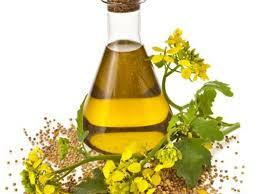 They also contain high amounts of copper, manganese, vitamin E and important plant compounds. 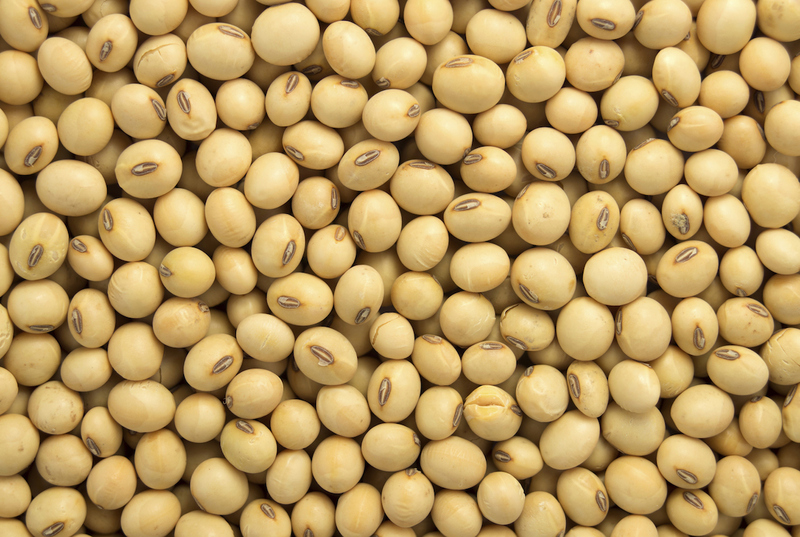 Soybeans are a good source of fiber and vegetable protein. They also contain high amounts of other nutrients, including riboflavin, folate, vitamin K, magnesium and potassium. 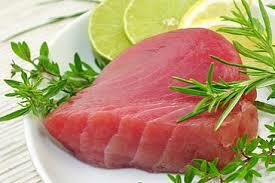 Different kinds of tuna have varying levels of omega 3 fatty acids. Checking the nutrition label on the packaging is highly recommended. To get the most omegas 3 out of tuna, choose water-packed tuna rather than oil packed tuna. Rich in protein, vitamins, fat-fighting nutrient called choline, and omega 3 fatty acids, you should include eggs in your daily diet. These days there are special omega 3 eggs available in the market. 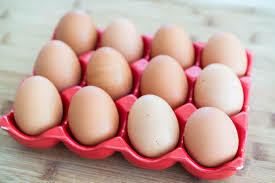 These eggs are obtained from hens whose feed is supplemented with an omega 3 source, mainly flax seeds. If you have any cholesterol related problem, it is recommended that you talk to your doctor and find a healthier alternative. 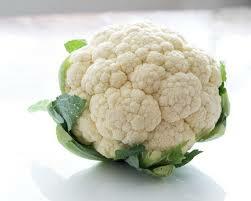 Cauliflower, a great omega 3 food, is also rich in other essential nutrients like potassium, niacin, and magnesium. 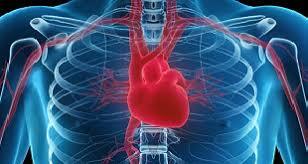 Studies have found that people who eat fatty fish twice a week have lower rates of heart disease. DHA, a type of omega-3, is a major structural component of the brain and retina of the eye. When you don't get enough DHA, vision problems may arise. Interestingly, getting enough omega-3 has been linked to a reduced risk of macular degeneration, one of the world's leading causes of permanent eye damage and blindness. 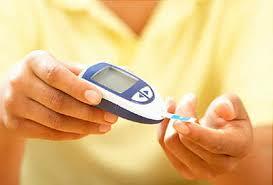 People with diabetes often have high triglyceride and low HDL levels. Omega-3 fatty acids from fish oil can help lower triglycerides and Apo proteins (markers of diabetes), and raise HDL. So eating foods or taking fish oil supplements may help people with diabetes. Research is not clear on whether taking omega-3 fatty acids can help relieve depression symptoms. 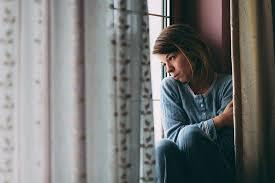 Several studies show that people who took omega-3 fatty acids in addition to prescription antidepressants had a greater improvement in symptoms than those who took antidepressants alone.